That’s because Republican Dan Brown of Rolla, who chairs the Senate Appropriations Committee, wants to shift some of the $99 million increase to school buses and other K-12 transportation needs. Rep. Scott Fitzpatrick, R-Shell Knob, chair of the House budget committee. The budget also includes a compromise by Republican leaders and university heads to limit tuition increases to no more than one percent, in exchange for reversing proposed funding cuts sought by Greitens. Several other amendments failed, including one that would have required universities to spend 10 percent of their funding on improving on-campus security, specifically combating sexual assaults. Democrats also tried unsuccessfully to remove language from the higher-education budget bill that bars undocumented students in Missouri from receiving in-state tuition or scholarships at public universities and community colleges. 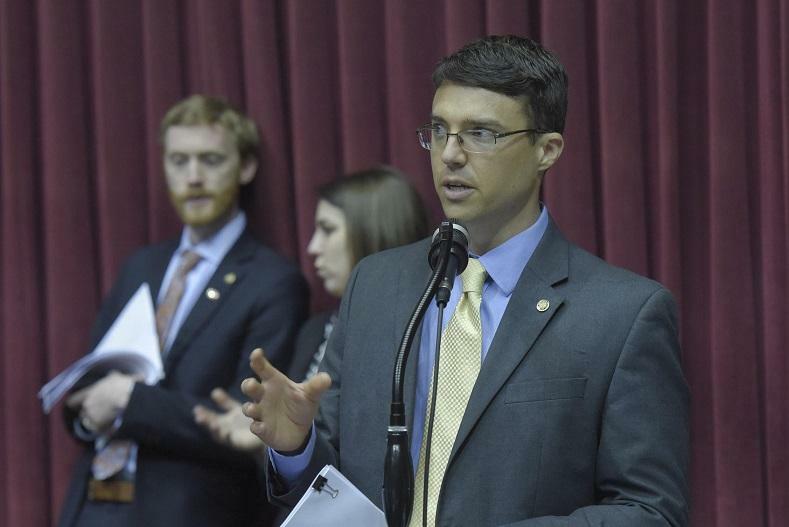 Republicans argued that only legal citizens of Missouri should receive in-state tuition. GOP House members also defeated an effort to limit A-plus scholarships to students whose parents make less than $150,000 a year. Aside from higher education, an attempt to restore funding for DWI checkpoints across Missouri was voted down. Unlike other amendments, it had supporters and opponents in both parties. Its backers argued the checkpoints are more effective at keeping drunk drivers off the road; opponents called them an invasion of privacy that presumes a driver is guilty until proven innocent. Other items in the budget include an $80 million increase to fund benefits for state employees, a $2 million increase for a program that’s building artificial lakes in northwestern Missouri, and a $14.75 million increase for tourism needs. 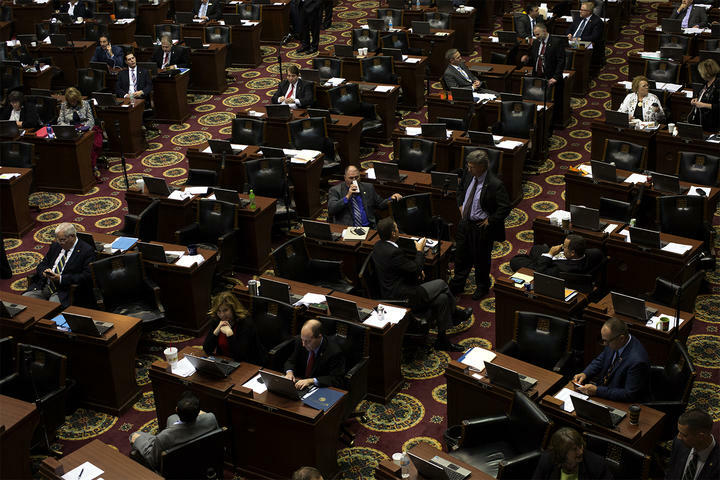 A group of amendments that would have shifted some Medicaid funding to in-home care recipients, nursing home residents and seniors enrolled in a state-run prescription-drug program was also defeated. That prompted an impassioned response from the amendments’ sponsor, Rep. Deb Lavender, D-Kirkwood. 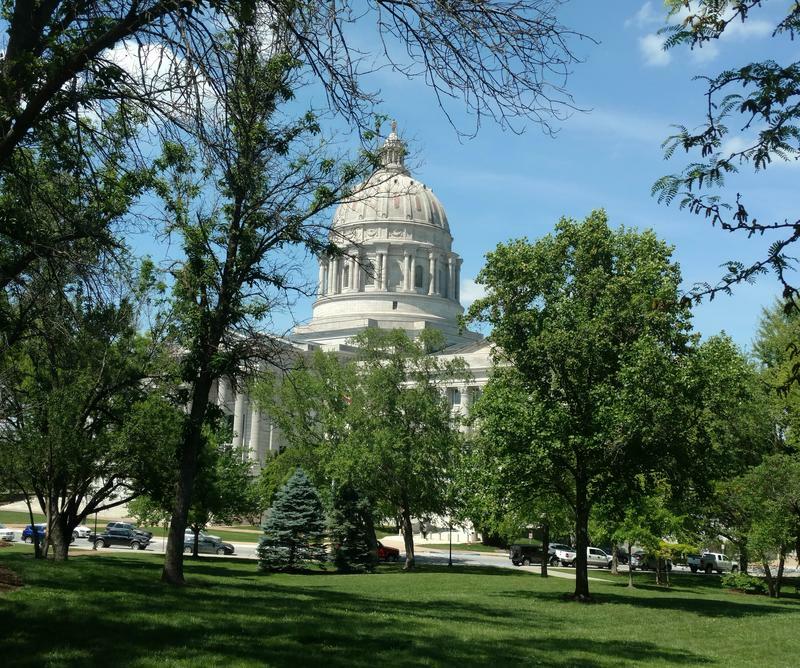 Missouri lawmakers return to Jefferson City next week to begin the second half of the 2018 legislative session. 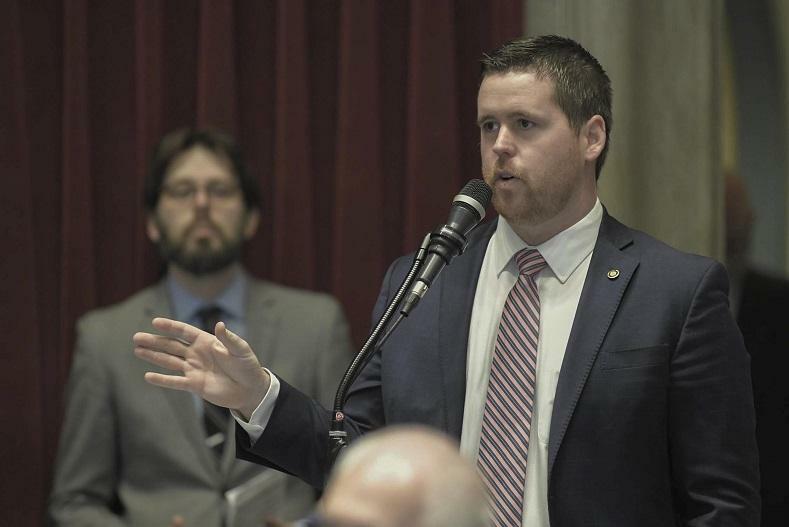 House Speaker Todd Richardson, R-Poplar Bluff, said his chamber will spend the bulk of their first week back debating the fiscal year 2019 state budget and voting it over to the Senate. Missouri lawmakers have left Jefferson City for their annual spring break. Republican leaders are touting their accomplishments and suggesting that the scandal surrounding Gov. Eric Greitens has had little effect on the day-to-day business of the legislature. Missouri Gov. 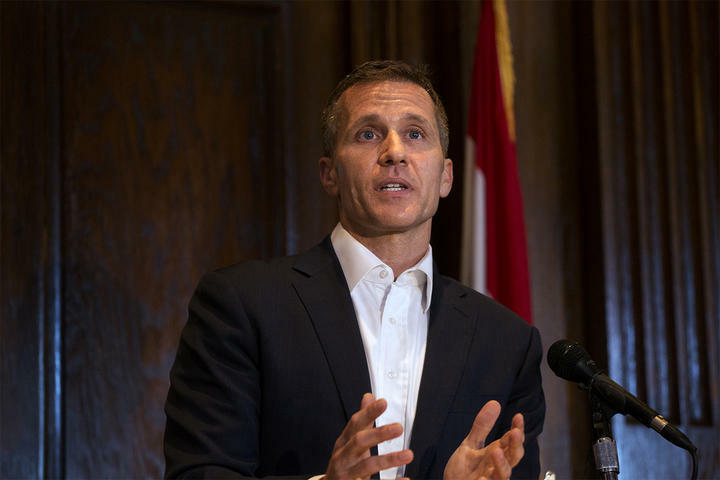 Eric Greitens unveiled his proposed state budget in his first public appearance in nearly two weeks. But much of the attention remained on his past extramarital affair. Nearly half the questions asked at Greitens’ budget rollout focused on allegations that he threatened to blackmail his former hairdresser.